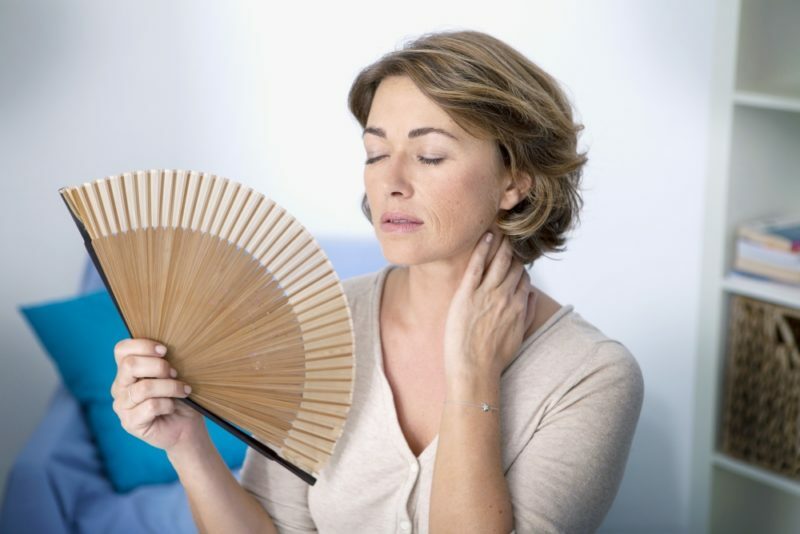 With the temperature warming up in Jacksonville, you have to make sure that your HVAC system is ready for the hotter months ahead. Besides performing maintenance tasks, such as cleaning the filters, ducts, and condenser, you should also check your system for problems that can affect its performance. Here are three signs indicating that your HVAC system needs repairing. If you find that the air in your HVAC vents has become warmer, it means that your unit is working extra hard to maintain comfortable temperatures. This problem can be the result of a number of causes, including condenser issues, low or leaking refrigerant, and duct leakage. The fan in your HVAC is responsible for sending cool air through the ductwork. It may experience certain problems that can reduce airflow, including bad blower motor, faulty fan control board, and dirty air filter. An HVAC system is supposed to stay dry at all times, or else biological growth may occur in the system and your home. If you find moisture or water accumulating in unusual places, it is an indication that the condensate drain is blocked or broken. All HVAC units are designed to operate quietly. If your system is running louder than normal or making strange noises such as grinding, screeching, and banging noises, there may be a loose belt, broken component, or debris inside the system. 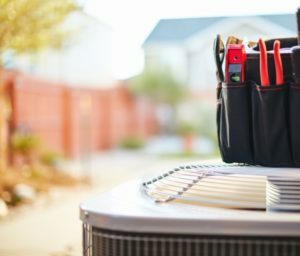 When unusual noises occur, you should get a professional AC technician to check your system immediately so that you can prevent further damage. There are several problems that can cause your HVAC system to emit funky smells, including pest infiltration, biological growth, and burned-out wire insulation. Fix these issues as soon as possible to protect your family’s health. Some HVAC problems are easy to detect, while others may require professional diagnosis. If you want to know whether your HVAC needs repairing, call Northeast Florida Heating and Air at (904) 201-3413.